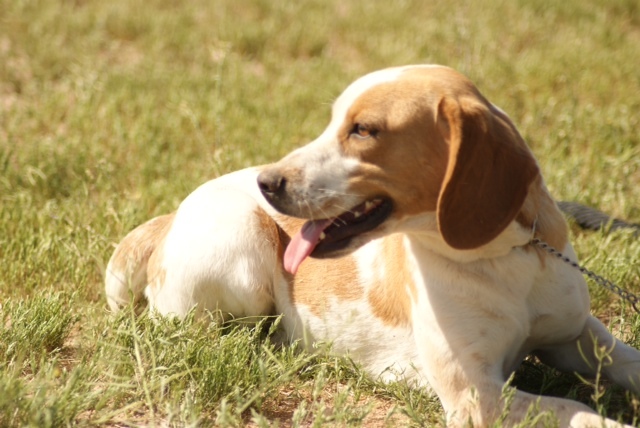 Want a family dog or a great hunter? We’ve got both. 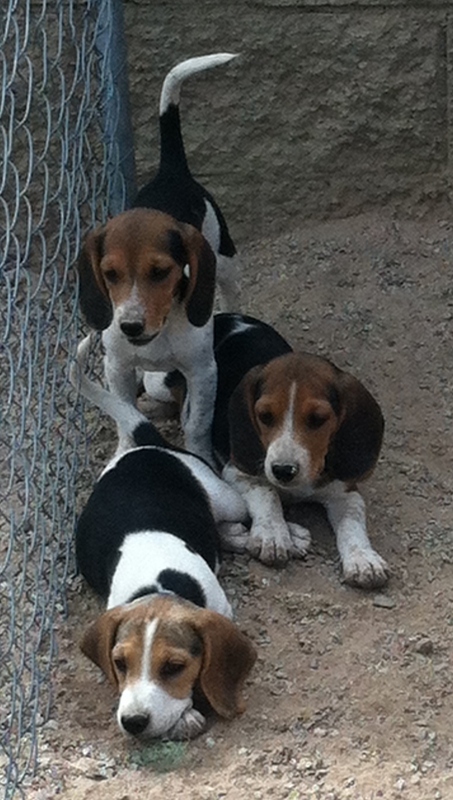 All have Champion Lines, DNA certified and AKC papered. 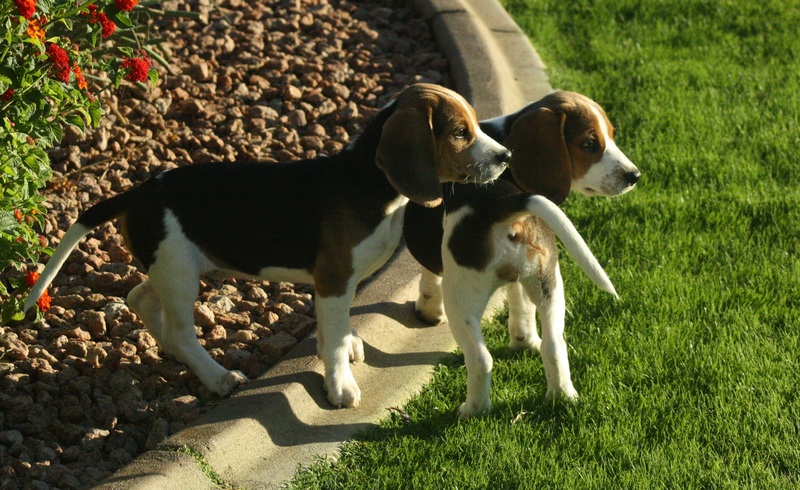 Did you know that the beagle was recognized in 1885 and is now one of the most popular dogs in the United States according to AKC registration statistics? They won breed of the year in 2008 and 2015! This is Capone our newest stud. 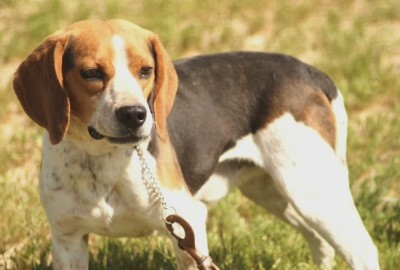 He is from AKC Champion hunting lines. 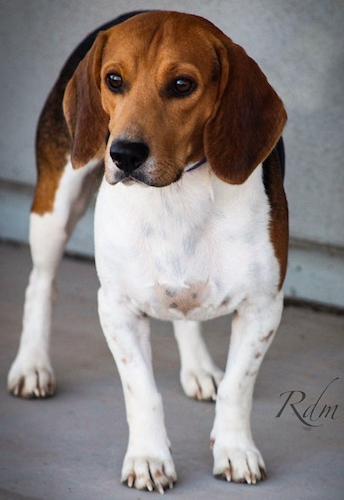 If you’re looking for a smart, agile, strong beagle, you can’t beat his lines! AZ Black Bandit (“Bandit”) Stud dog Proud producer of many great puppies including hunters! 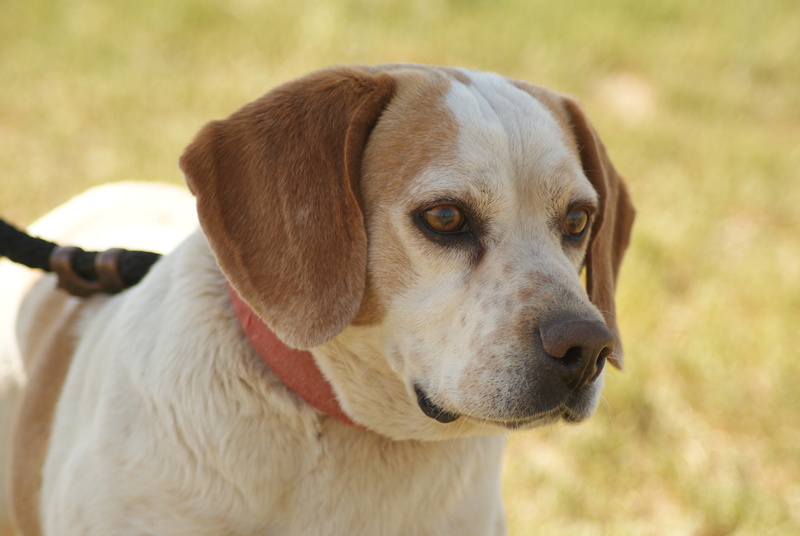 “ACE” is a 13″ size hunting beagle.If you want a hunter, he’s your sire! 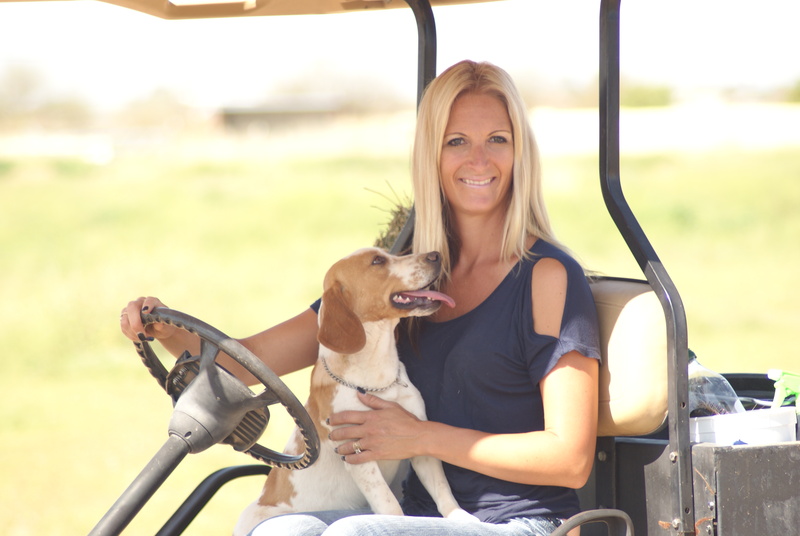 Our dogs are great family pets as well as having a nose for hunting! We believe in breeding quality. 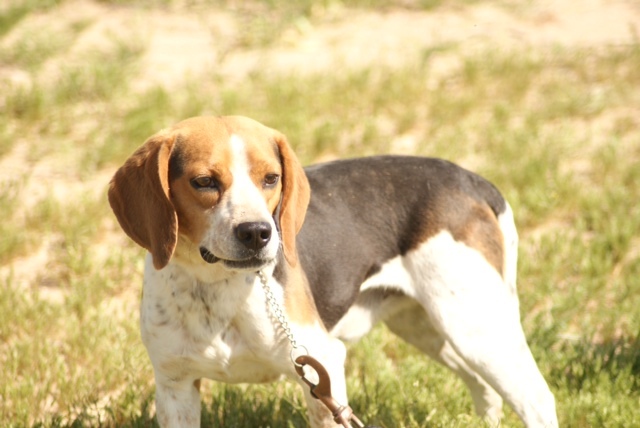 Our dogs are all AKC papered , DNA tested and have Championship Bloodlines. 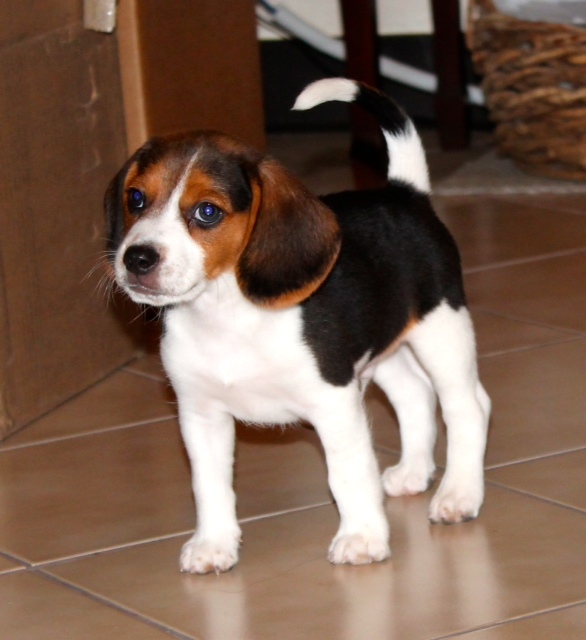 We breed the 13″ size of beagle. Our dogs are both tri-colored and lemon colored. 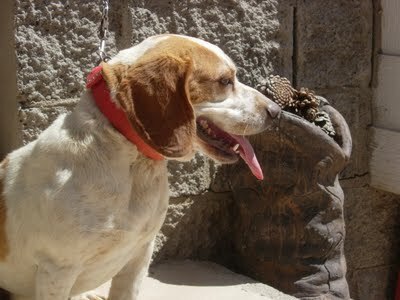 The quality of our dogs is so high that some have been featured in commercials and photo shoots. We have litters throughout the year, so if you don’t see what you like, get on the waiting list! Can I Have A Puppy? 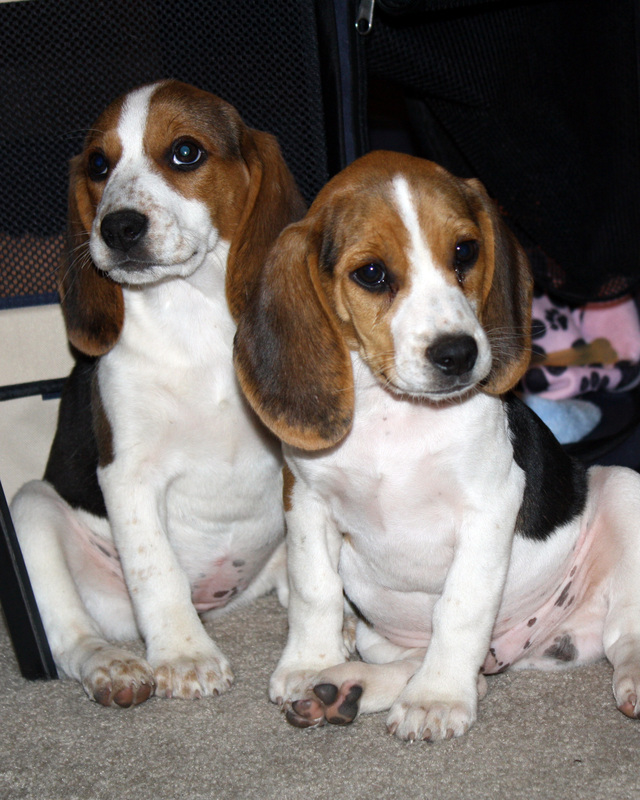 Beautiful beagles. We brought a little girl home in April. She is so loveable...very smart...and beautiful. We named her Zen...she gets along great with my 2 other dogs. 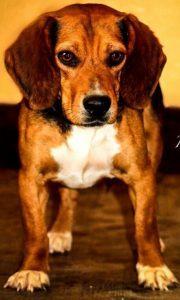 We love our beagle we got from this breeder about 2 years ago. We got Lucy on Jan 4th of 2013. 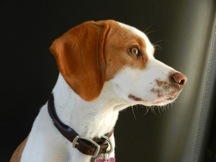 Lucy has been incredibly healthy and is a beautiful beagle. She is very well behaved and we never have any problems with her. 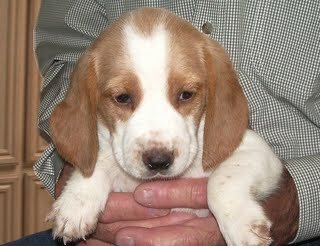 We would come back and use this breeder again if we ever decide to get another one! 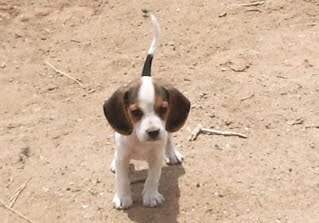 Were so happy to have found Arizona Beagles. Laura was so friendly and helpful. She reserved me a beautiful lemon which I've named Heidi Lynn. She is so healthy and smart, loves playing with her new brother Baxter. I would recommend you going to Laura for a new fur baby. 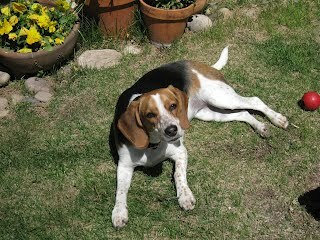 They have beautiful Beagles. And Lauras father was so nice to wait for us driving in from Bullhead. Thank you. Cheryl & Mike G.
Best decision we ever made!! 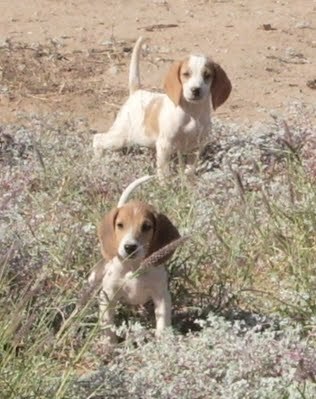 We found Arizona Beagles online two years ago. When we arrived to take a look at the puppies we were immediately treated with kindness. We were able to interact with the puppies we had picked out to see which one we would be taking home with us. 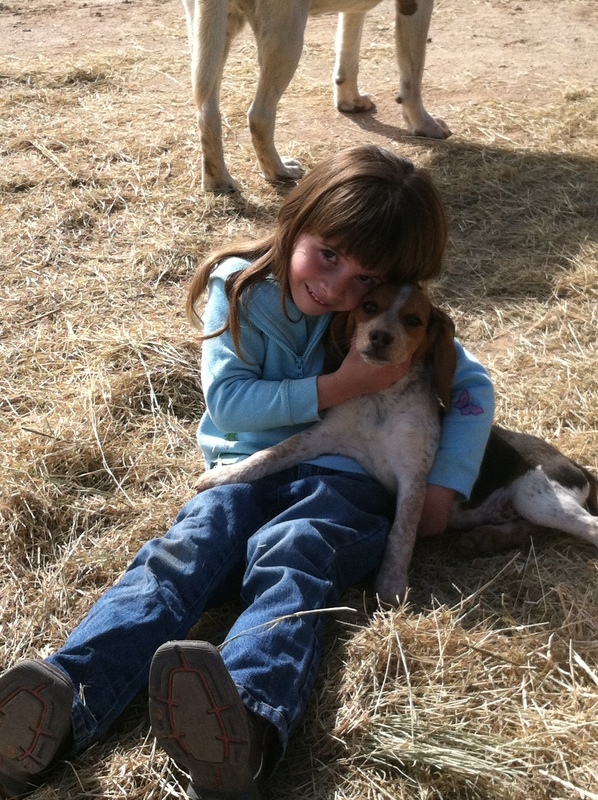 Our niece came along with us for the ride and fell in love with a female beagle full of cute freckles. She had no intentions of getting one, but couldn't resist. She named her Sophie. 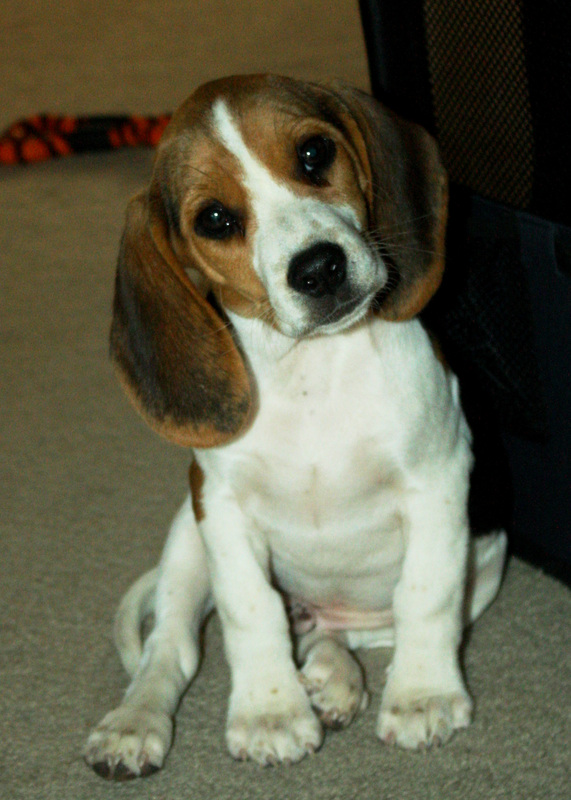 My husband and I on the other hand had a difficult time choosing our beagle baby, but we knew the second we held our Rocco that he was the ONE! He has been such a wonderful addition to our family. He is a joy and a huge part of our hearts. Both Sophie and Rocco (who are brother and sister) are now 2 years old. They are awesome dogs to have around children. They are HUGE cuddle bugs and love affection. 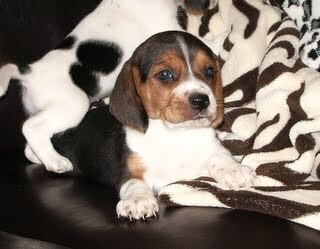 Thank you Laura for our baby beagle. Best decision we ever made! !